Layfield 10 ft. x 164 ft. Debris Netting is ideal for scaffold enclosures, shoring, bridgework, and construction projects where falling debris is a concern. 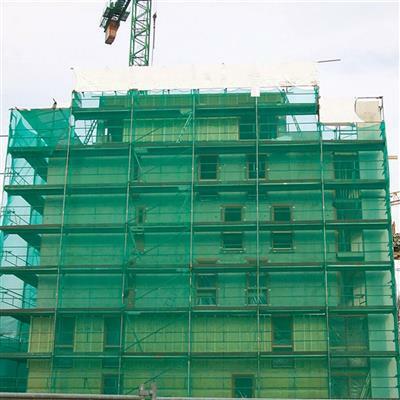 Our debris netting helps to provide protection from falling construction debris for both onsite workers and the general public. 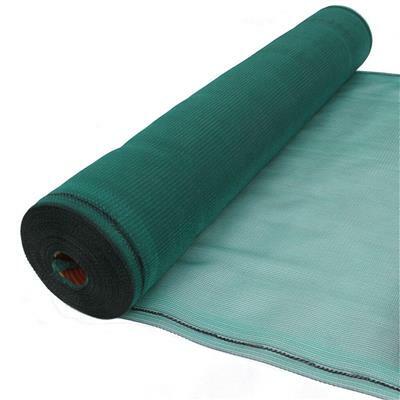 Made from high density polyethylene, our netting is highly durable, UV stabilized, fire-retardant and reusable. With special reinforced edges, the debris netting can be easily joined together with disposable plastic quick-ties. 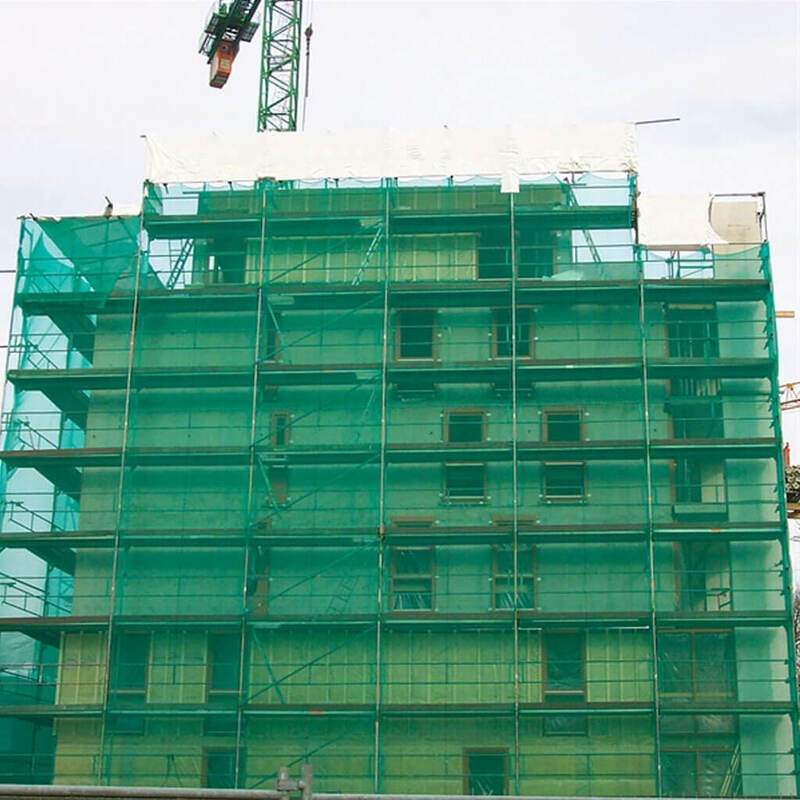 Layfield’s WeatherPro™ enclosure system is also designed to work with debris netting. Using our WeatherPro™ enclosure system makes it much easier to install, move, and re-use the debris netting.